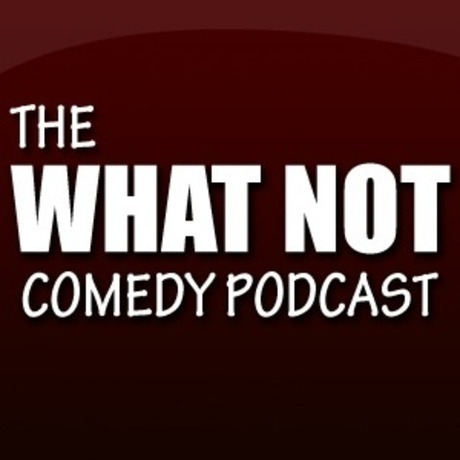 I know we’ve been a bit quiet on the podcasting front of late (due to a combination of business, laziness and fear of talking to people), but to fill the void, we heartily recommend the What Not Podcast. It’s a new project from two of our facourite coemdians – Joz Norris and Karl Schultz – and involves charming, thoughtful discussions on a specific subject each wekk. So far, we’ve had love and travelling, during which we’ve learnt about Karl’s experience with a real-life pirate and what Joz got up to in a sleeping bag when he was younger. 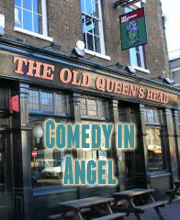 The pilot (about lying) also has Matt Highton and John Kearns, bringing equally wonderful tales to the discussion. Let’s hope they return. Download it from the website, or subscribe on iTunes. You can also listen to it on YouTube. Hear the pilot episode below.